CD Projekt RED is looking to bring its vision of a cyberpunk future to life with some interesting details. 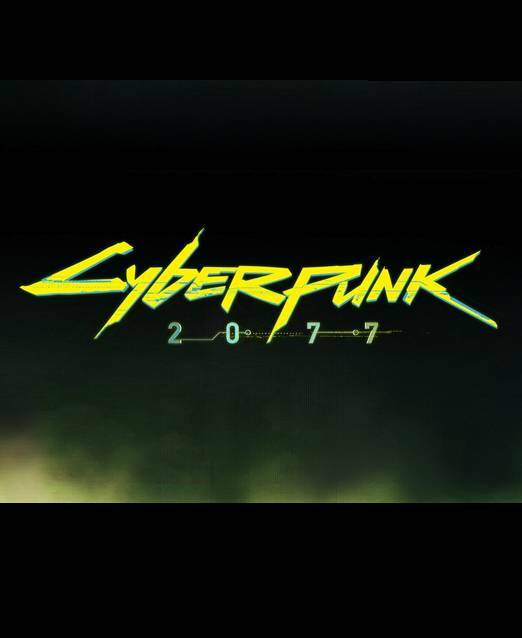 CD Projekt RED have a knack for bringing their virtual worlds to life in incredible ways, and by all accounts, it’s looking like they want to do the same with the upcoming Cyberpunk 2077. They’ve spoken about the varied, dense, and fully handcrafted world of the RPG quite a bit, and it really looks like they’e putting their money where their mouth is. A recent job ad sees the Polish developer looking to recruit for a very specific position- an “In-game Ads Illustrator”. The applicant will be responsible for, as the name suggests, illustrating advertisements (fictional ones) for “consumer services of the dark future” – everything from paramilitary medical care and guns to fast moving consumer goods and cyberware – that players will see within the game’s Nighty City itself. 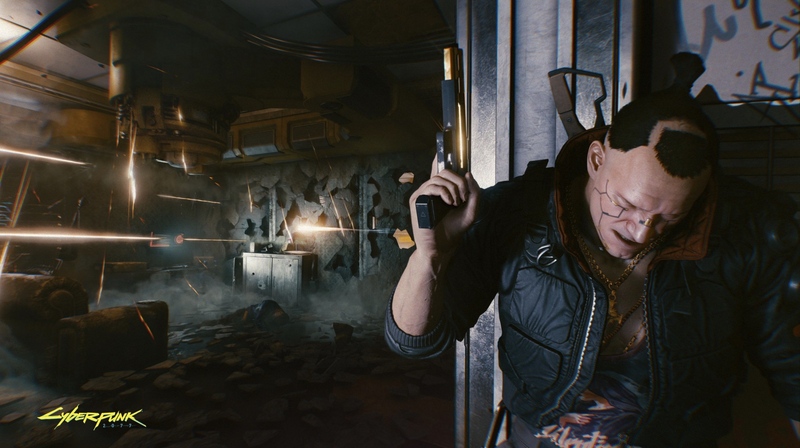 Cyberpunk 2077 currently remains without a release date, but CD Projekt RED are going to bring the RPG to E3 this year, which they say will be the most important show in their history as a developer. Rumours suggest we could be getting a release date at E3, and based on other recent hirings the developer has been looking to make, that might just end up happening.